Life on board the cargo ship Kaitan Heritage is like nothing Nev has ever known before. The work is hard, the hours are long, and it seems like even the smallest misstep could be deadly. He has only just joined the crew as a cargo loader, but the young beautiful captain, Qole, knows that something is different about him. He doesn’t fit in with the rest of her crew. Then again, the crew is a mixed up crew of people who don’t fit in anywhere except on her ship. She’ll keep a close eye on him, but as long as he’s willing to work and put in the hours, she doesn’t care who he is or what his story is. But she should because he’s on the Kaitan for her. You see Qole is the youngest ever person to captain her own ship. It is also possible that her very DNA could hold the answers to some major galactic problems. Qole could change the entire face of civilization and she has no idea. Nev is determined to get her cooperation in his studies. However, Nev isn’t the only one who thinks Qole’s existence is vital to the future of their society and the others aren’t quite as philanthropic as he is. The danger she thought she knew was child’s play compared to what they are about to fly into. As someone who loves both of those adventures (and Farscape – everyone always forgets Farscape! ), it took less than three seconds for me to respond to the email and request this book. It’s not unusual for these comparisons to fall short. I mean the marketing and PR departments know what they’re doing by trying to engage these audiences. Shadow Run not only held up to both of these science fiction juggernauts, it exceeded my expectations. With an oddly cobbled together crew that really fits nowhere else in the galaxy, the relationships definitely called to the love I have for Firefly. Fiercely loyal, stubborn and willing to die for each other, this odd little mixed up family had my heart pretty quickly. The underlying premise, fishing for Shadow (a deadly compound that the galaxy needs on a daily basis) holds shades of Dune and the Spice Wars. 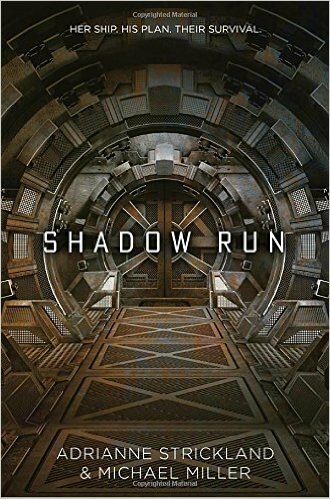 Captivating and engaging, Shadow Run doesn’t unfold on the page as much as it plays out in the theater of your mind. I applaud the authors for their world building. With just enough detail for us to follow (and in some cases realize we don’t understand enough about this universe), they don’t bury us in intricate detail that bogs the plot down. Every detail about their economic system, Shadow, and royalty only serves to deepen the story. Rather than burying us in overwhelming detail, Miller and Strickland expertly spool out just enough details to keep us engaged and wanting more. We learn what we need to know exactly when we need to know it. I loved the way these characters interacted with each other. Their strength and loyalty resonated through the story and those same characteristics kept them moving when everything seemed lost. This was also a true ensemble cast. Even though the viewpoints bounced back and forth between Qole and Nev, the way that they felt about each of the other people they encountered showed their importance. Even if we, the readers, didn’t get to interact with these characters firsthand, our knowledge of them made it such that when they showed up in the middle of chaos, we knew exactly what they brought to the table. This book drew me in from the first page and kept me hanging on (sometimes by my fingernails) right up until the very end. Have you ever gotten to the last page in a book and kept frantically flipping hoping that there would be more?? Well, when you get to the end of an electronic copy, there’s no closing of the cover. You just sit there pressing the button and hoping that by some miracle, a new page pops up the fifth, sixth, or fiftieth time you push it! 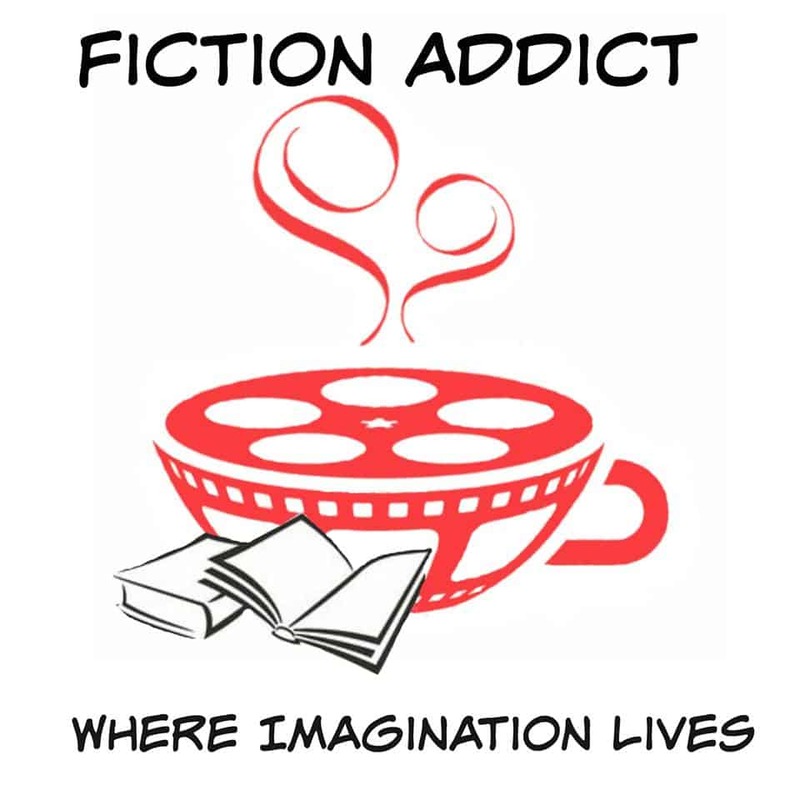 If you are any sort of sci-fi fan (Browncoats and Scapers, I’m looking at you!) you HAVE to get a copy of Shadow Run. Trust me on this one. You won’t be sorry.